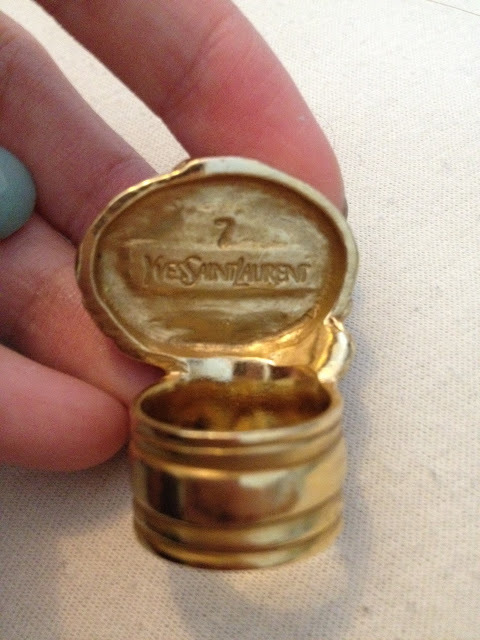 Finally, I receive my YSL Arty Ring in this afternoon!!!!! I'm so excited to share with you guys! 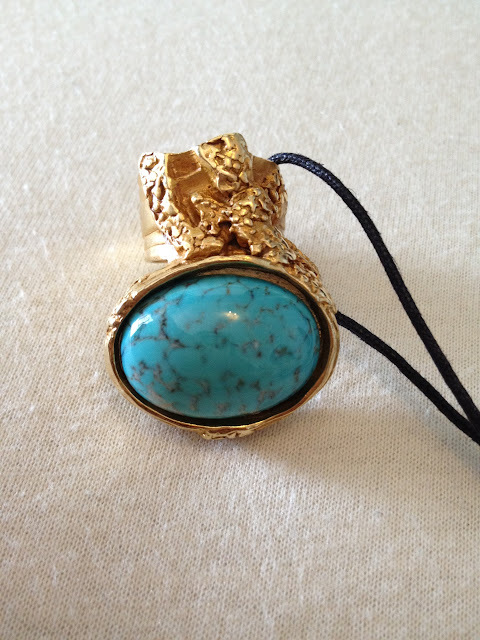 Mine is Turquoise and size 7, its cost CHF 240 plus CHF 15 post fee. 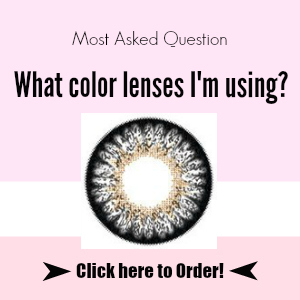 Before I ordered this ring, I did a lot of research, the main problem is the size, I really worry that I need to return my ring and wait again. Hopefully, it's perfect fit my index finger and middle finger. Normally I wear M size ring from H&M or other jewelry shop. And I sent a e-mail ask YSL about the ring size. Hope can help you to find your ring size;) See u soon!! !